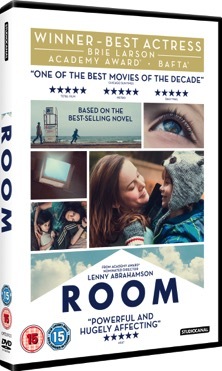 Lenny Abrahamson (Frank) with a screenplay by Emma Donoghue that she adapted from her best-selling novel, ROOM stars Brie Larson (Kong: Skull Island, Free Fire) and Jacob Tremblay and is one of the most highly acclaimed films of the year. 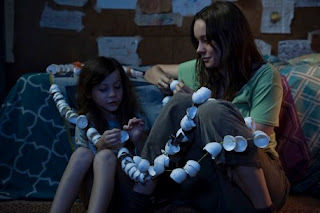 If you don’t already know, ROOM tells the extraordinary story of Jack (Jacob Tremblay), a 5-year-old looked after by his loving and devoted mother, Ma (Brie Larson) who was imprisoned in a room when she was 17. Like any good mother, Ma dedicates herself to keeping Jack safe and happy, nurturing him with warmth and love and doing typical things like playing games and telling stories. Confined to a 11-by-11-foot space, Ma dreams of the outside world and prepares with her young son to escape. Upon escaping they come face-to-face with what may turn out to be the scariest thing yet; the real world. 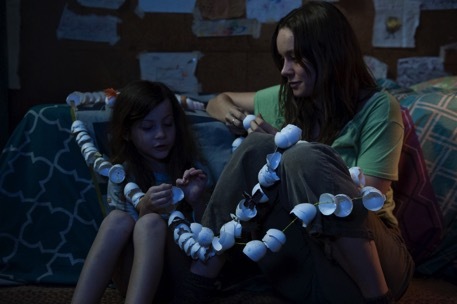 Larson gives a powerful performance which in turn has earned her a Golden Globe and a BAFTA. 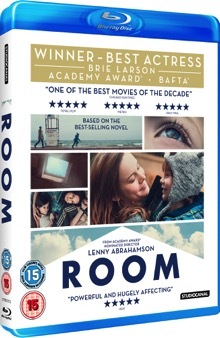 Larson is incredibly convincing in her role of Ma in this film and conveying the grim outlook of her life and the strain of concealing the truth from her son, trying to explain the truth seems impossible to someone so young and who has never experience life outside of ROOM. It is also definitely worth mentioning the performance form Tremblay, who was only 8 years old when production commenced. 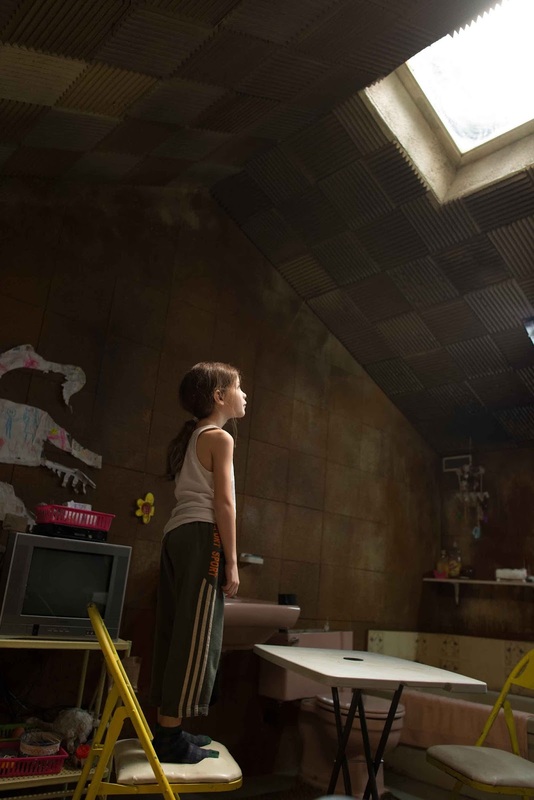 Portraying a childlike serenity, appearing almost happy in ROOM and certainly not wanting to leave even when confronted with the truth. Tremblay effortlessly bounces from a clueless 'happy' child to a child thrown in to the deep end of swimming pool and told to swim. I suspect amazing things to come from Tremblay in future years. I would recommend this film to anyone who would like an unpredictable third act and a story of emotional survival in the most extreme of situations. This film is well crafted, deeply emotional and keeps you on the edge of your seat.